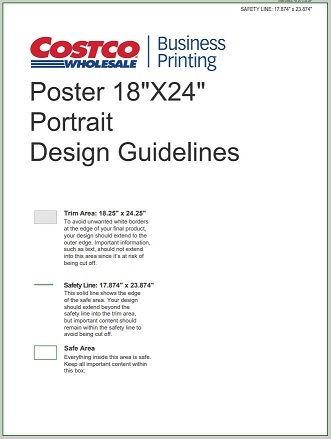 Posters are printed on professional-quality, silver-halide archival paper. Orientation: Posters are available in horizontal or vertical orientations. 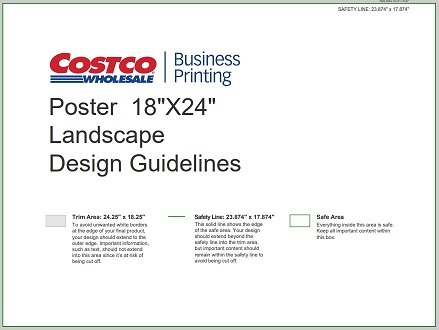 Finishing: Posters feature a lustre finish (non-glossy).